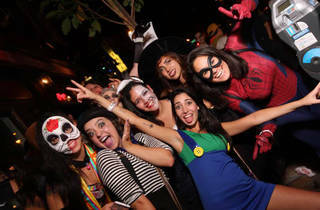 Think of San Francisco’s largest Halloween pub crawl as trick-or-treating for adults. Last year, 6,000 costumed revelers took over Polk Street for $3 drinks, music and dancing, and costume contests. 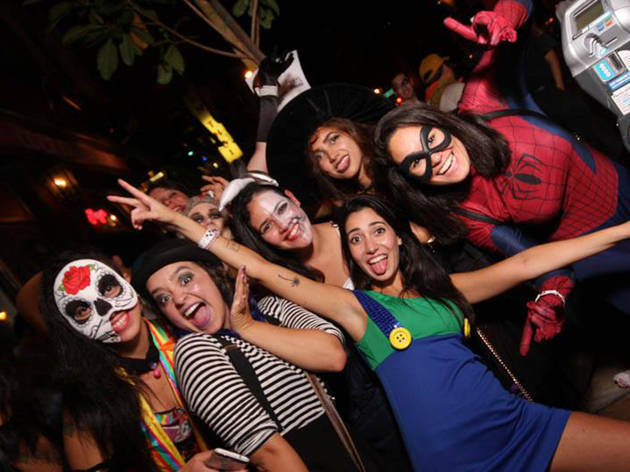 This year, whether you show up on foot or via the San Francisco Party Bus, you’re sure to be in spooktacular company at 23 haunted watering holes including Mayes, Playland, Rouge, Jackalope, the Wreck Room and Brickyard. It’s free to join the festivities. Check in at Mayes, Playland or Rouge to get a route map and wristband.